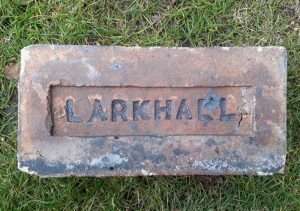 Caledonian Brick Works – this site was previously known as the Larkhall Brickfields and by 1938 they were known as Birkenshaw Brick Works. 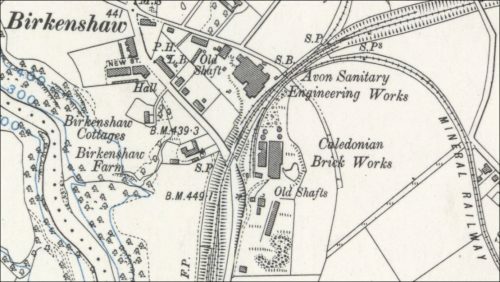 Below – 1910 – Caledonian Brick Works. 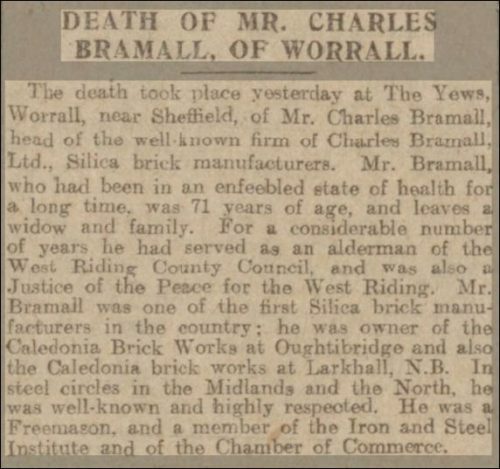 Below – 06/12/1921 – Sheffield Daily Telegraph – Mr Charles Bramall, owner of the Caledonian brickworks in Larkhall. The Bramall Company – Gannister refractories pioneers 1830 – 1930. R.J. Bramall. 23 JAN 2019. 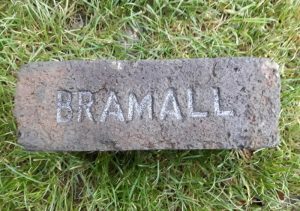 Joseph Bramall, senior, was born into a farming community in Oughtibridge near Sheffield in 1807.
scrapings) as a refractory lining material for use in cupolas in the growing Sheffield steel industry. 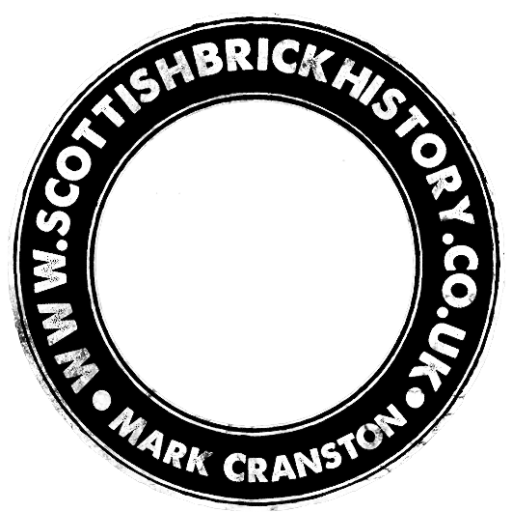 ideal for use as a refractory lining either as a rammed material or as a gannister silica brick. Stocksbridge area began production around this time and names such as John Armitage, Thos. Refractories Ltd., now Vesuvius plc. 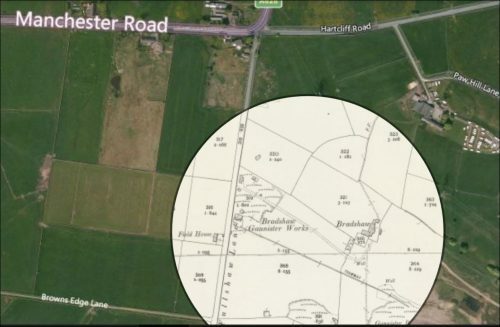 locally and provided a ready local market for the brickmakers and ground gannister producers. for increased volumes of refractories particularly silica-based ones. Russia (one order in 1872 from a customer in St. Petersburg being for 200 tons), France and the USA. mines and quarries at Bullhouse near Langsett to the north of Stocksbridge. 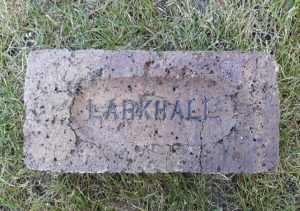 to have gone back to farming and other pursuits and the Bramall Company slipped into history. converters and the creation of modern steelmaking. The Early History of Stocksbridge &; District. Steel City. Entrepreneuship, Strategy, and Technology in Sheffield 1743 – 1993. The Forgotten Mines of Sheffield. Especially around the upper Don, Loxley and Sheaf valleys. Note researched and prepared by Richard John Bramall, Sheffield UK, January 2019. Below – 1892 – 1914 – Bramall’s Caledonian Works, Worrall, Sheffield. Below – 1892 – 1914 – Bramalls Birtin Works, Worrall, Sheffield. Below – 1892 – 1914 – Bradshaw Works, Langsett, Sheffield.